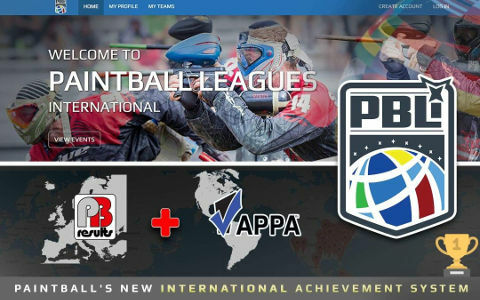 APPA and PbResults, the leaders in paintball tournament registration services, are extremely excited to announce a combination that will bring the best of both together to form a new, more advanced system, Paintball Leagues International (PBLI). For players and promoters, key aspects unique to each system like APPA’s player classification system, iPhone and Android Apps, and PbResults’ modern interface and live game scoreboard integration will become available to both. As we bring the two systems together, players and leagues can also expect to keep access to all of their favorite features from each system. Diese Website nutzt Cookies: Finde mehr Information. Paintball2000 Szene News seit 1999!